My geetings to your queen! Take advantage of her, Juli. I mean–in a good way. By the time I figured out the important questions to ask my grandparents, they were gone. My grandad lived to be almost 100. Okay, I was slow. But I had to mature first. Something significant happens to a woman (usually) when she reaches 50…and then 60. Probably further on, too. So, think seriously about your life questions, while the queen is still with you. And LONG LIVE THE QUEEN…your queen…she rocks! 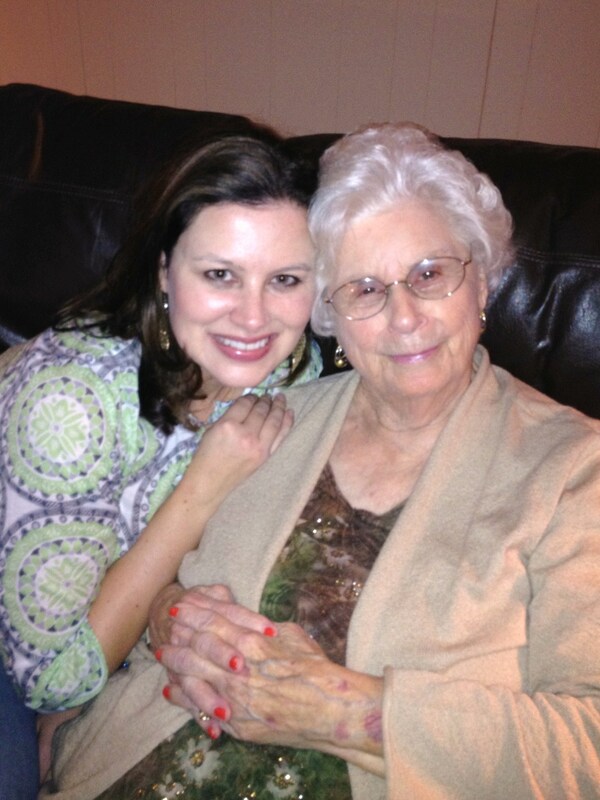 I love that grandma of yours…my sweet auntie. She is a graceful, beautiful lady. It is a great joy to see the sisters together and see the wonderful heritage we have in our family. Very nice writing Juli. Loved reading it. Yes, she is a loving, caring, warm, funny and fiesy woman! And she is true to her beliefs. Alice has always been an inspiration to me and I value all that I have learned from her. Julie, you are an amazing writer – as your gramps was! Bless you for honoring a wonderful lady! Thank you for reading, Kathie! Hope you and all are well!